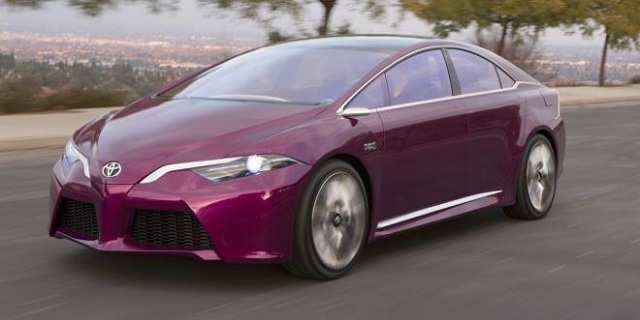 Toyota revealed its all new 2016 Prius that is expected to be "more fun to drive than ever"
The official unveiling of the all-new 2016 Toyota Prius model took place yesterday evening in Las Vegas. 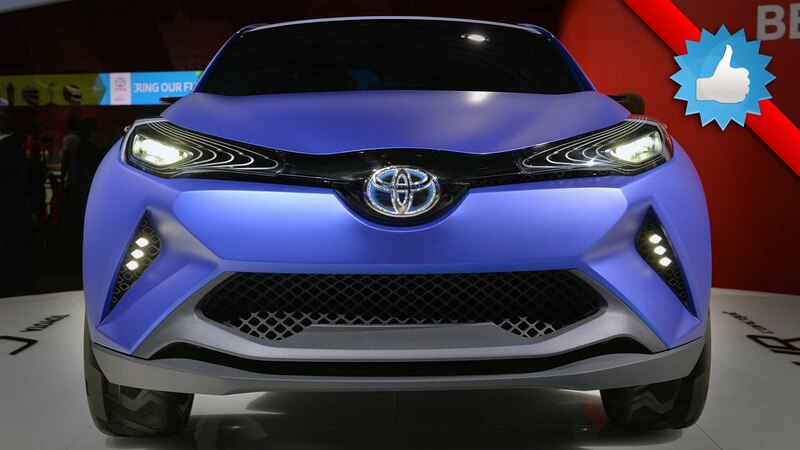 By 2020, Toyota envisions highway driving that leaves the hard part to the vehicleâ€”not the driver. 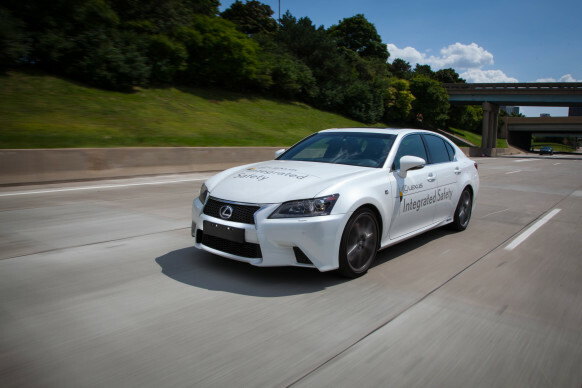 As thus Toyota plans to make some of its cars fully capable of self-driving on highways. 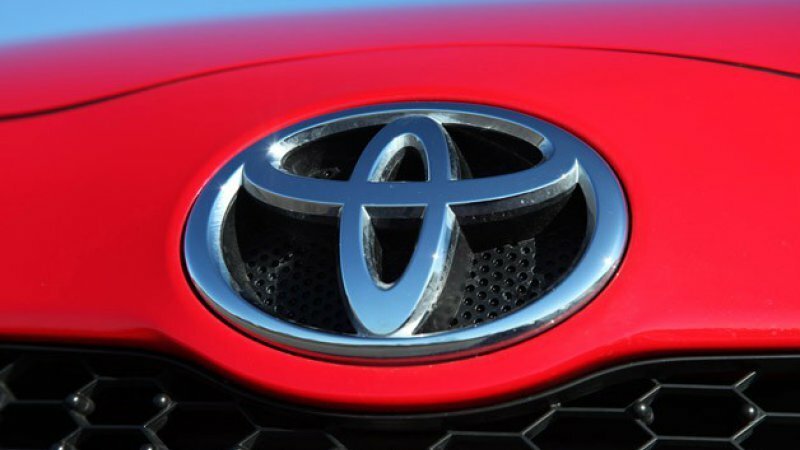 The widening and never stopping Volkswagen emissions scandal allowed Toyota to retake global sales lead.